You know how they say “when life gives you lemons, make lemonade”? Well, life gave me some lemons but I decided to make lemon pie instead. It’s even sweeter! What makes a lemon pie life? Well, it is different for everyone. For me it meant leaving a career I no longer loved and living my retirement dream — travelling and writing — at age 43 (oh, not to mention reviewing luxury hotels around the world!). Lemon pie ice cream and reflections on how much life can change in two years: Thrive: Turning lemons into a lemon pie life of travel. Meeting the most amazing monk (and a profile on him for SilkWinds magazine). The story of my exhaustion / burnout. Fighting burnout when your to-do list is already full (for RUBY). B is for burnout: Pay attention to these warning signs (for Nanuism). 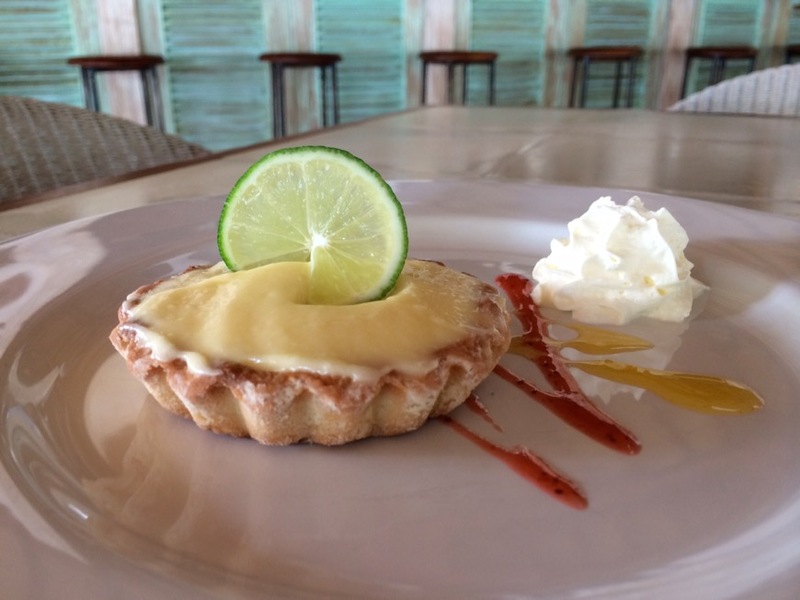 My article for A Musing Alexis, A lemon pie life of travel. The recipe (for an actual lemon pie). You can choose happiness, and sometimes that choice is more than a philosophical one. At the Yellow Dragon Cave in Hunan, China, you’re forced to make this choice. Which would you choose: happiness or longevity? (for the wellness website Nanuism.com). Via Love Play Work, how I started writing for LuxuryAndBoutiqueHotels.com: What if you had said yes? And for a taste of the lemons … here’s an op-ed I wrote for the daily newspaper of Canada’s capital city, The Ottawa Citizen. It’s about the state of my old employer, the Public Service of Canada, and its lack of readiness to take on the challenges of the new Justin Trudeau government, elected October 2015: Trudeau is ready, but the public service isn’t (online version). Print version published October 31, 2015. Lemon is one of the best as supplement for my life..